Evil Genius gets an invite to MDL Macau 2019. The MDL Macau 2019 is not a Dota Pro Circuit event. However, that being said this tournament already has multiple top tier Dota 2 teams confirmed for the event. MDL Macau will see teams such as Virtus Pro, PSG.LGD, Vici Gaming, Team Liquid in attendance. In fact, Ehome chose to attend this event over ESL One Katowice [ the other event that they qualified to]. In their latest piece of information, Evil Geniuses has confirmed that they will also be attending the tournament. 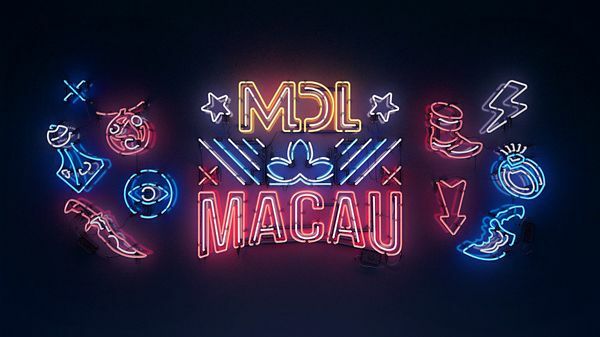 MDL Macau takes place from the 20th of February till the 24th of February, 2019. It will take place at the Galaxy Macau. MDL Macau will have a total of eight teams in attendance and has a prize pool of $300,000. The tournament dates clash with ESL One Katowice 2019. With many of the strongest Dota 2 teams featured in the MDL Macau event, we can hope for high viewership and really competitive Dota 2. You can watch the matches live on Huomao, Douyu and BiliBili. We expect the stream to be live on Twitch as well, although the official details of their Twitch stream are not yet public. The organisers will announce the format and the full schedule at a later date.